When most people think of Instax cameras, the first models that usually come to mind are the extremely popular Mini 8 and its successor, the Mini 9. But they are far from the only Instax cameras on the market today. 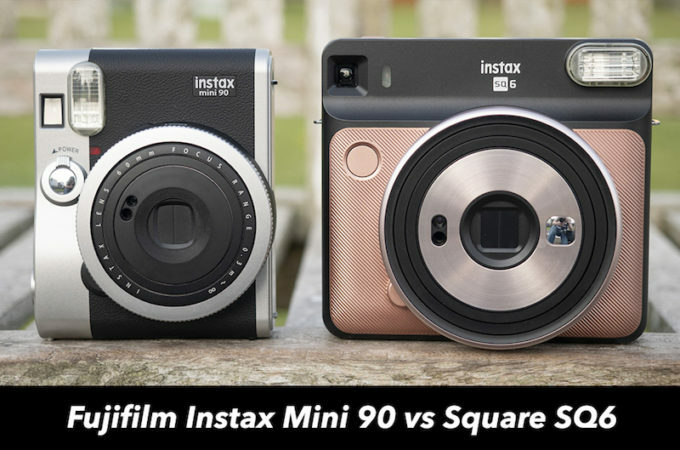 Two models with more advanced settings than the Mini 8 and 9 are the Instax Square SQ6 and the Instax Mini 90 Neo Classic. The former is a brand new instant camera that uses the Instax Square film format while the latter is the premium model in the Mini range. 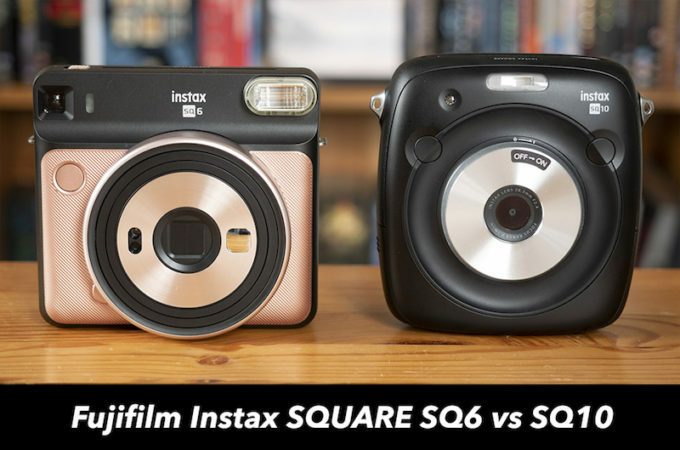 Fujifilm has released a number of Instax cameras to date but so far there are just two with the SQ prefix: the SQ6 and SQ10. The SQ6 is a fully analog film camera whereas the SQ10 is an instant “hybrid” in that creates prints from digital images. Despite belonging to the same family, there are actually a lot of differences between these two cameras as we’ll find out in this article. In fact, the only thing they really have in common is that they both print images in square film format! 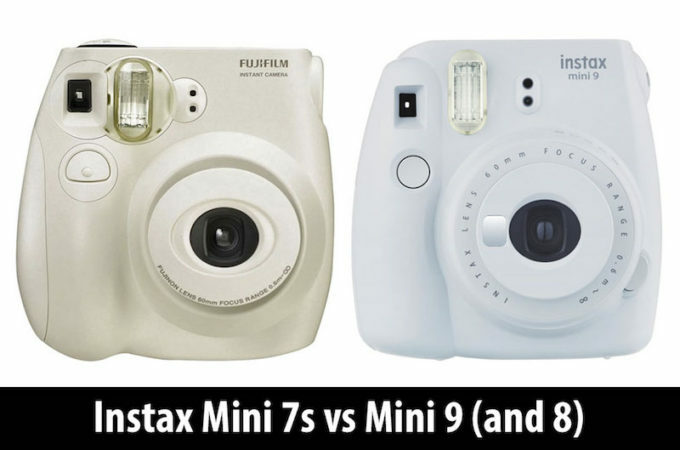 Of all the Instax Mini cameras, the entry-level Mini 8 and 9 are by far the most popular amongst the masses. 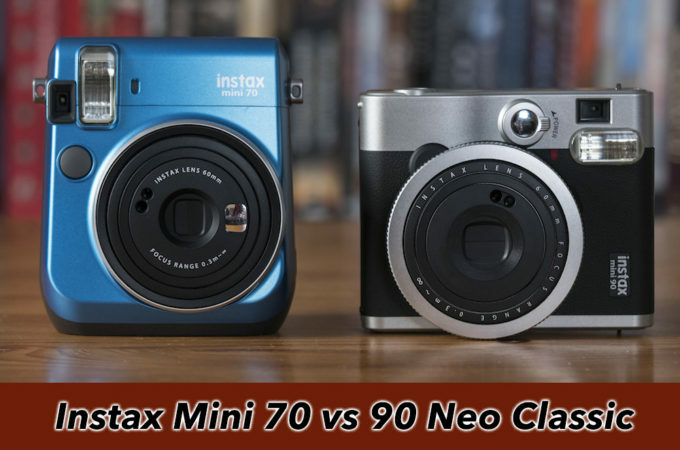 However those looking for some more advanced features from their instant camera may prefer to set their sights on two models that sit a step above: the Mini 70 and Mini 90 Neo Classic. 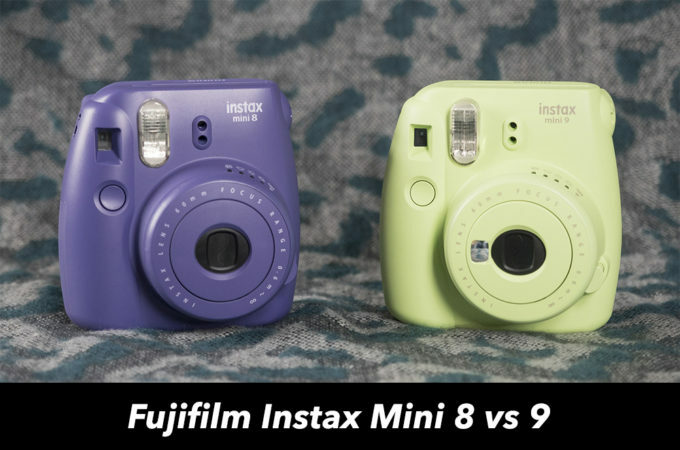 Two of the most well-loved models within Fujifilm’s range of instant cameras are the Instax Mini 9 and the Mini 70. 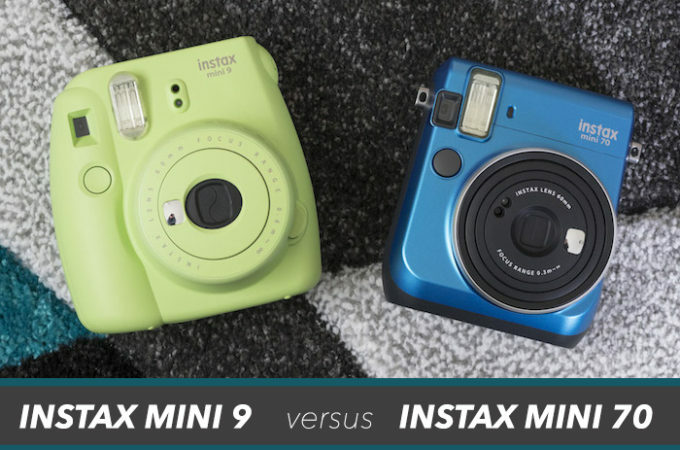 The former is the official successor to the Instax Mini 8, the most popular consumer-oriented instant camera on the market, whereas the latter is a slightly more advanced model with a more refined design and extra controls. I’ve been using both cameras over the past few months, and felt it was high time to share my thoughts on how they compare. Let’s get started! On Polaroid’s 80th anniversary, the Impossible Project – now rebranded as Polaroid Originals – announced its very first camera under the Polaroid name: the OneStep 2. It is a simple point-and-shoot analog camera that bears a strong physical resemblance to its spiritual processor from 1977, the OneStep, albeit with a few modern comforts such as USB charging and a self-timer. 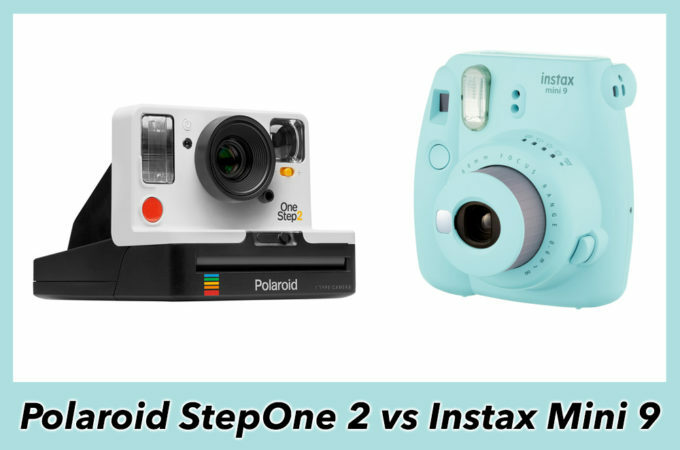 Polaroid Originals isn’t the only manufacturer of modern instant film cameras however. In fact, one of the best-selling instant models, the Instax Mini 9, is produced by none other than Fujifilm. Like its equally popular predecessor, the Mini 8, the Mini 9 rose to popularity thanks to its straightforward controls and fun toy-like appearance. When a camera company releases a replacement for any given model, it is normal to expect at least a few updates, no matter how small. 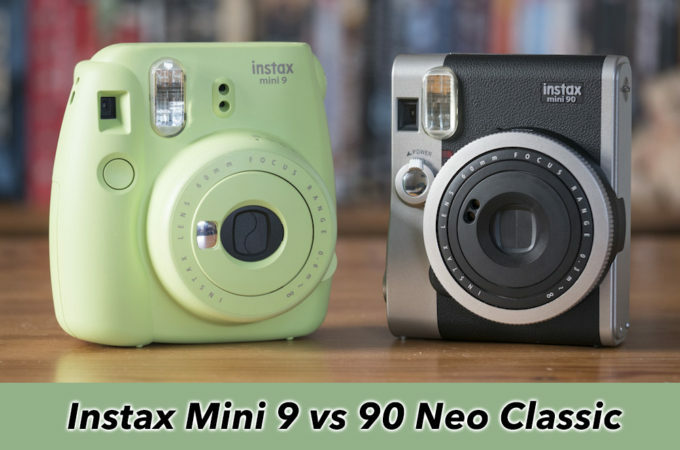 In the case of the Instax Mini 8 and 9, however, they are so similar that you could easily be tricked into thinking they were the same camera.